National identity and pride is important to us all. Canadians are especially sensitive in this regard, since American culture has been slowly (and not so slowly) making its way north for decades. When I was a child, we had few American chains and name-brands in our towns and cities. Today, our retail centers are filled with American Big Box stores and restaurants, making it impossible to distinguish which country you are in. The Canadian Thanksgiving Day continues to be celebrated in a more low key style in October. But, we have now inherited the madness that is Black Friday. Our own stores are promoting mega sales today in an attempt to keep Canadians from flocking across the border to snap up pre-Christmas bargains in the US. 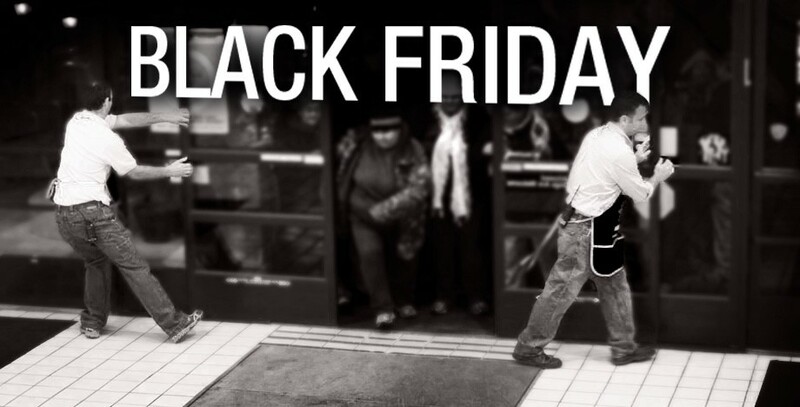 The blogosphere is filled with commentaries denouncing the excesses and consumerism of Black Friday, even asking shoppers to boycott this day…and rightly so. Workers are being called in earlier and earlier from their Thanksgiving festivities to open stores and face the madness. Long lines of consumers camp outside for the prize of first grab at the bargains. Our own Boxing Day has morphed into the same madness. No sooner has the wrapping been cleared up from the Christmas gluttony of giving, then folks are preparing for the December 26th sales. To call it madness is an understatement. Now that our children are adults, I relish having them all around the table. It is a rare and much appreciated moment. I have children who work in essential services, and understand the commitment required by their chosen profession. Having to work on holidays is a reality that must be accepted. I also have children who worked in retail positions. Few employees are given the luxury of time off on Christmas Eve or Boxing Day. Traveling long distances to be home with family is a challenge or impossible. I feel sorry for nurses, fire-fighters and police officers who must work on holidays. I get mad and disgusted when store clerks are forced to do the same. When did shopping become an essential service? What if all stores agreed to stay closed on Black Friday and Boxing Day? If we must have the madness, couldn’t we simply postpone the post-holiday sales by one day? Can’t we allow time for families to just BE?